Did you know you needed these uniquely Indian apps? Let SnG's hilarious video tell you why! You didn’t know that you needed these uniquely Indian apps until now. They are so Indian, they are made keeping in mind the requirements of an average Indian mind. 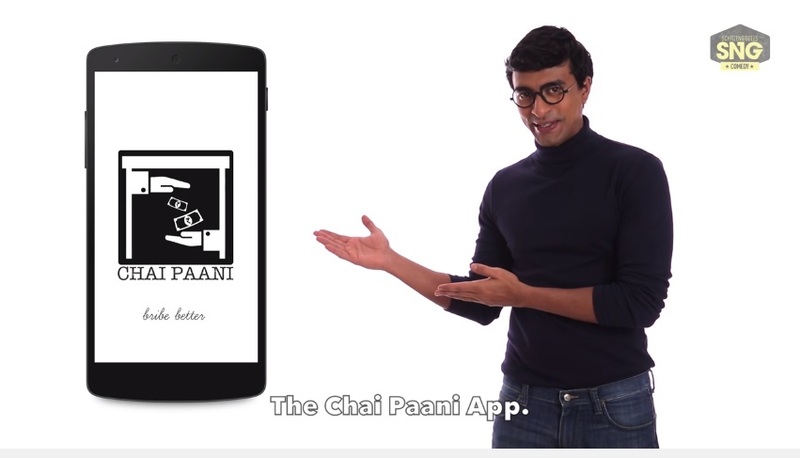 The funny folks at SnG Comedy came up with this video which talks about Indian apps we all need. Now we are waiting for these apps to be launched IRL as it’s safe to say that they can be a boon to us Indians!